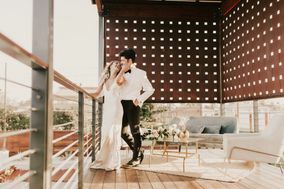 Cali couples on the hunt for a hip venue should add these Los Angeles wedding venues to their must-see list. 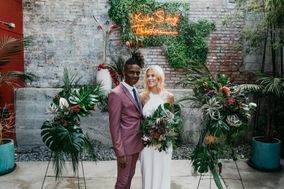 Choose from a variety of different spaces — like industrial lofts or enchanting gardens — in order to host an epic celebration. 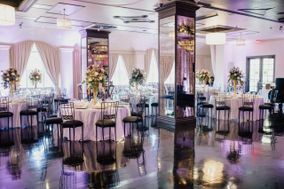 Trust us, Los Angeles wedding venues are perfect for creating an ultra-chic aesthetic for your special day. 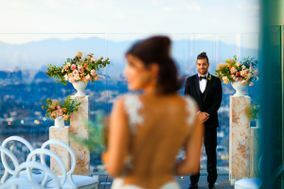 While Los Angeles translates to the city of Angels, it's more well known for being the city of the rich and famous. 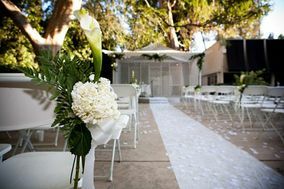 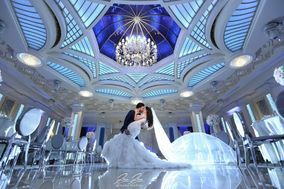 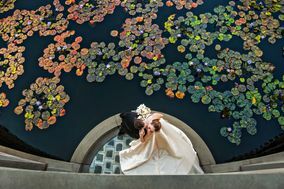 With gorgeous temperatures year round, LA is a great spot for booking your future wedding venue. 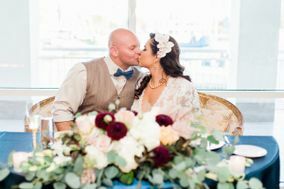 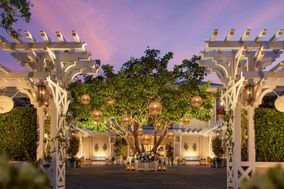 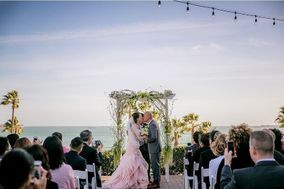 Whether you're looking to have a destination wedding on a west coast beach or a classic hotel wedding, Los Angeles has wedding locations for every type of person. 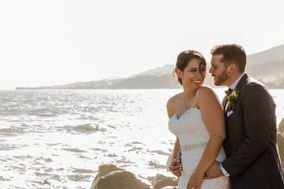 Surrounded by mountains and beaches, Los Angeles is a sight to sea. 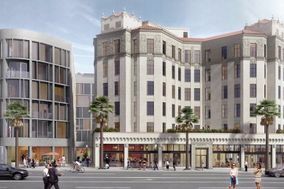 That doesn't even include the modern and classical architecture that can be found in the city. 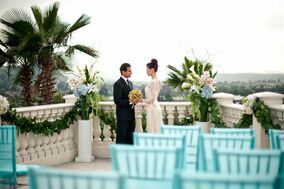 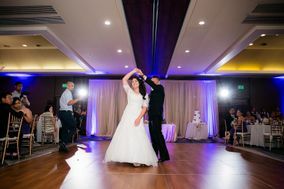 Popular wedding venues in Los Angeles include: hotels, banquet halls, ballrooms, wineries, estates, chateaux, and beachfront resorts. 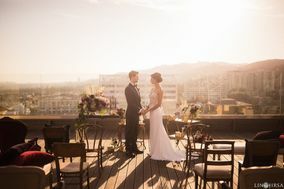 Whatever you and your fiancé(e) are looking for in a wedding location, Los Angeles can surely provide. 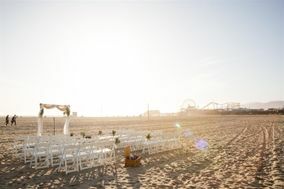 If you're looking to get married with your toes in the sand, there are plenty of beachfront ceremony and reception venues. 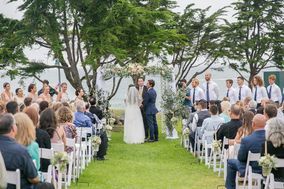 Whether you're looking to stay on a oceanfront property, or travel to a particular wedding venue, LA has some great options. 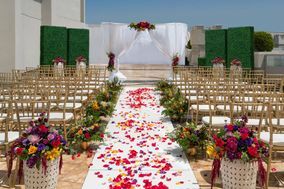 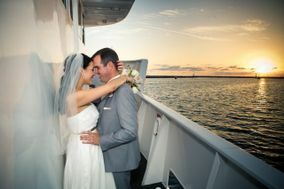 And with good weather all year long, you and your guests can celebrate your nuptials as well as escaping the cold. 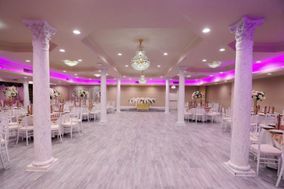 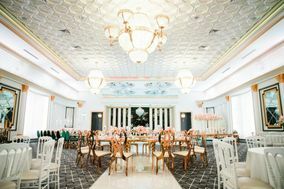 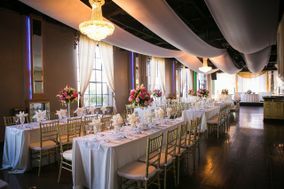 For more traditional venues, hotels, ballrooms, and banquet halls are a great option for indoor spaces that can be perfectly molded into your dream wedding. 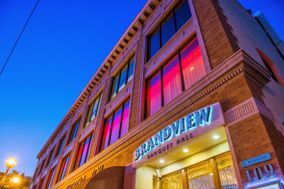 Hotels are also great if you're hosting a large number of out-of-town guests. 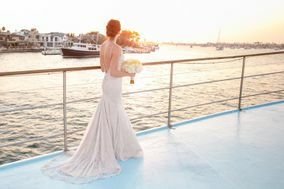 Extra transportation isn't necessary if guests are just a few floors above the venue. 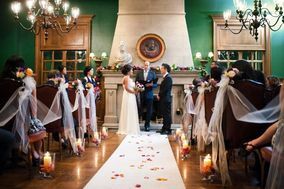 Lovers of architecture and history might consider saying "I do" in a chateau, estate, or manor house. 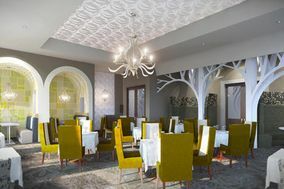 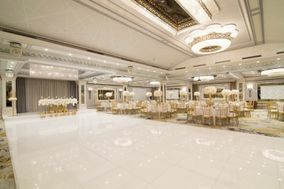 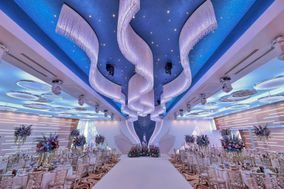 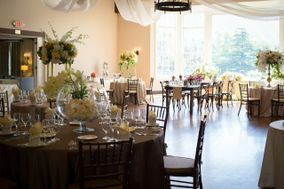 Guests will be blown away with the immensity of the venue, while the couple will be thrilled to have a variety of options for ceremony and reception spaces. 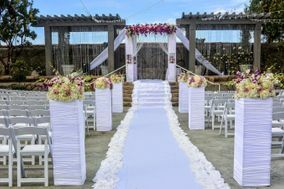 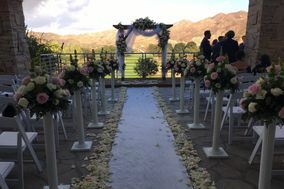 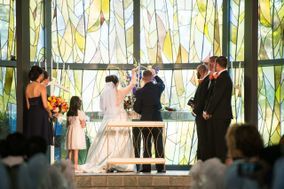 A great choice if you plan on getting hitched when it's more likely to rain, moving to a backup space within the wedding venue should be simple. 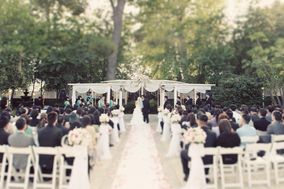 Just talk with the venue about their inclement weather policies before booking. 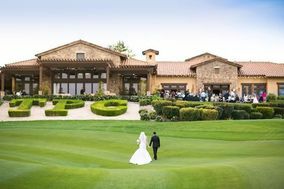 For outdoor enthusiasts and wine lovers alike, getting married at a winery wedding venue is sure to wow guests. 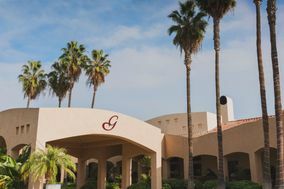 Wineries tend to have more Mediterranean architecture with warm reds and browns. 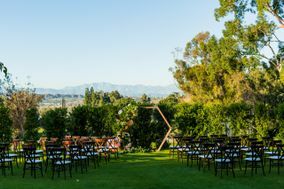 If you're looking to have an elegant outdoor soirée, a winery is the way to do. 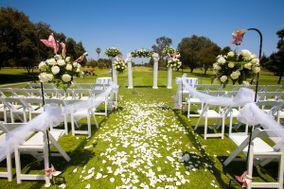 As far as pricing goes, the average cost for a Los Angeles wedding is around $34,289, which is about $5,000 over the national average. 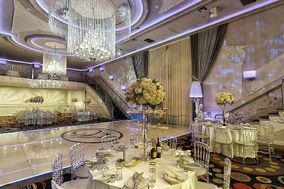 If your LA wedding budget doesn't look quite like this, don't worry. 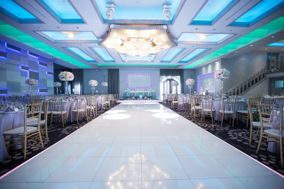 Each wedding budget is as unique as the couple planning. 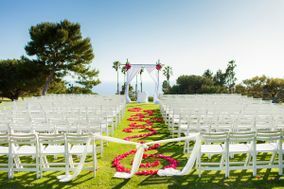 There are a few ways for out-of-town wedding guests to get to your Los Angeles wedding venue. 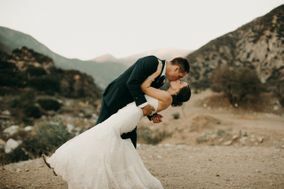 The Bob Hope Airport and Los Angeles International Airport (LAX) are the two closest airports for wedding venues in the city. 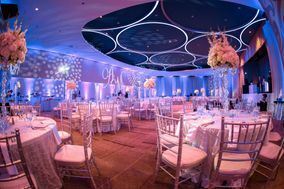 While The Bob Hope Airport only has domestic flights, it's closer to venues in the heart of LA. 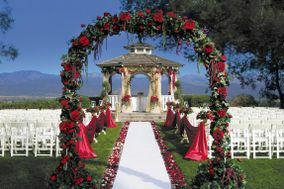 Leaving the airport by car or train will take about 30-40 minutes to reach venues in the city. 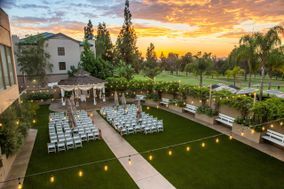 This will be a good option for guests flying nationally as well as if your wedding venue is near Burbank, Pasadena, Glendale, or the San Fernando Valley. 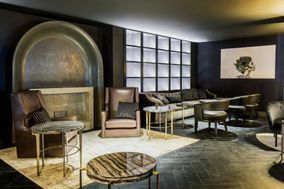 For international guests looking for a non-stop flight, LAX is the way to go. 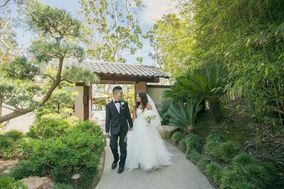 While it's a longer drive and train trip (40 mins to an hour) to wedding venues in the city, it's a good option if your venus is closer to Torrance, Santa Monica, Redondo Beach, or Inglewood. 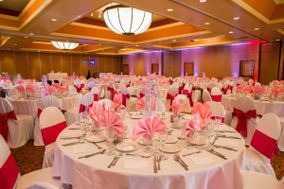 With out-of-town guests comes hotel accommodations and we know how stressful it can be finding an affordable hotel near your ceremony and reception venues. 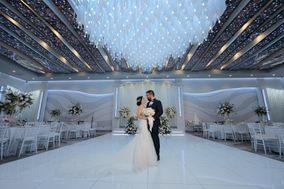 We recommend checking out this fantastic wedding hotel block service. 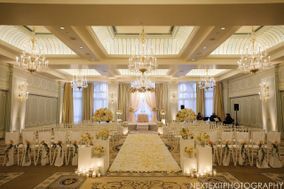 Representatives will find the best rates for multiple rooms at hotels close to your wedding venues. 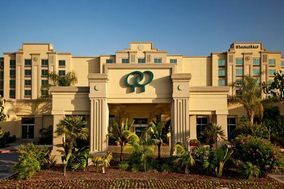 All you have to do is decide which hotel or hotels are best for you and send the booking information to your guest. 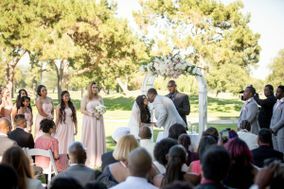 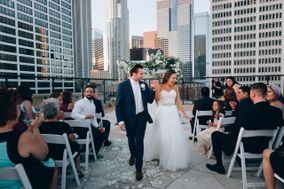 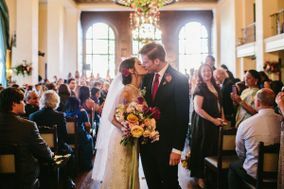 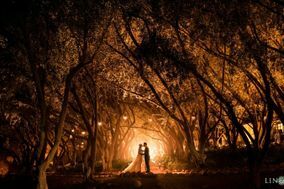 As previously mentioned, Los Angeles is known for it's constant beautiful weather and temperate conditions, which makes it the perfect place to say "I do" at anytime of the year. 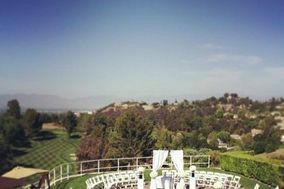 Due to it's location, LA has a mediterranean climate with dry warm summers and mild winters. 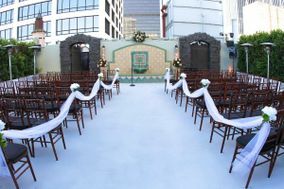 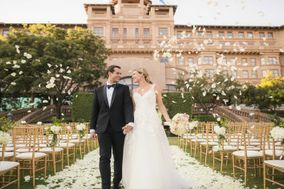 If you're hoping for a classic winter wedding, Los Angeles might not be the best choice when considering wedding venues. 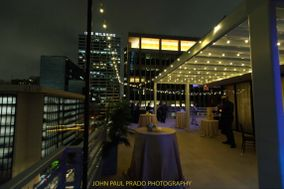 Temperatures in LA typically don't drop below 43 degrees or rise above 83 degrees. 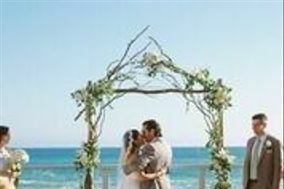 The warm season lasts from early July to early October, with high temperatures averaging above 73 degrees. 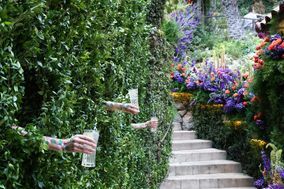 The hottest days are likely to be towards the end of August. 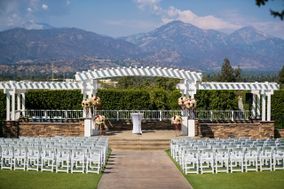 Pro tip: It can get humid in Los Angeles, so if you're booking an outdoor or open air wedding venue, fans and misting machines are a great way to keep guests cool and comfortable. 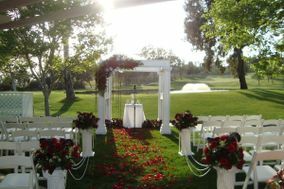 You can also serve drinks during the ceremony or consider giving fans as wedding favors. 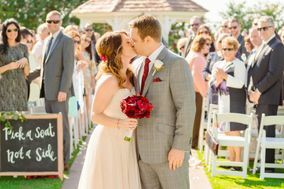 It's a great way to give beautiful and practical wedding favors. 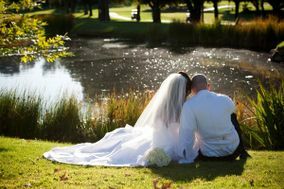 While it's always good to take precautions, the summer months, specifically August, are least likely to have any form of rain. 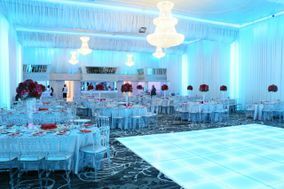 For the 'cold' winter months, you don't even have to consider snow. 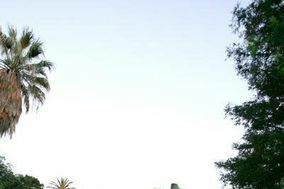 In Los Angeles it's a virtual impossibility. 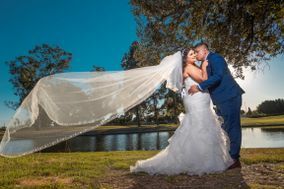 The 'cold' season lasts from the beginning of December to the middle of April, with daily temperatures averaging below 66 degrees. 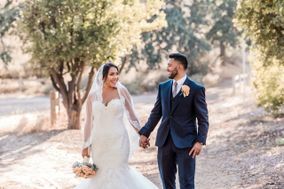 If you're planning on getting married at an outdoor wedding venue during the LA winter, consider going with thicker apparel. 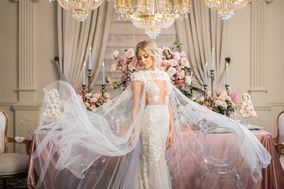 For brides, long sleeve wedding gowns are always a great look. 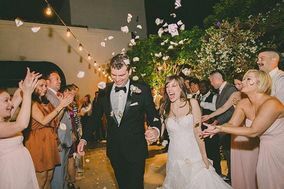 For grooms, think about getting suits or tuxes in a thicker material like wool or tweed. 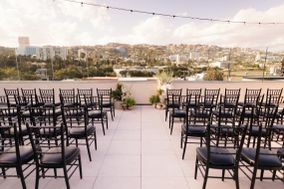 And while LA is not known for having a great deal of rain, the most precipitation occurs around the end of February, so be sure to have a backup wedding venue available. 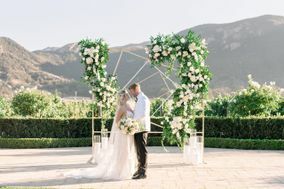 When you're ready to start your search for wedding venues in Los Angeles, WeddingWire has everything you need to make the whole process a snap!